I am an Iron Woman! I have always been. 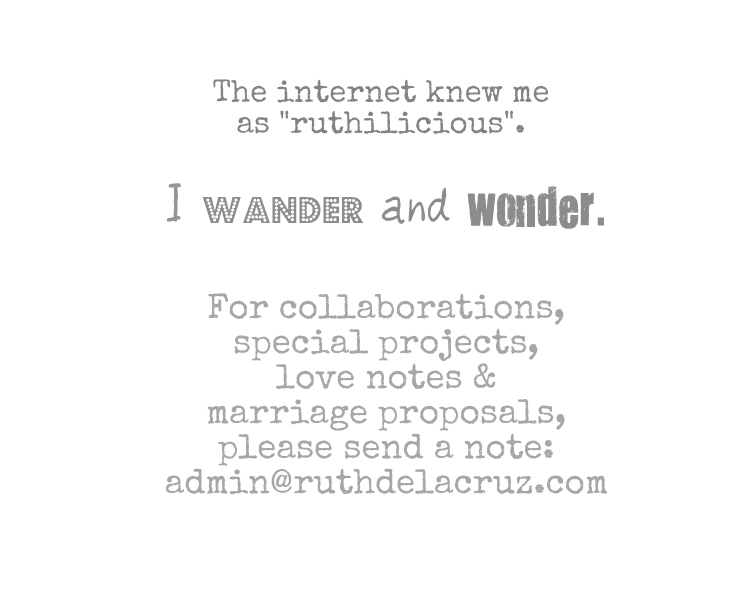 I would like to think I am tough and strong (and resilient and flexible ;)). But Iron Woman has a deeper meaning to it. I remember my doctor always prescribing me to take iron supplement (I think ever since I started working). 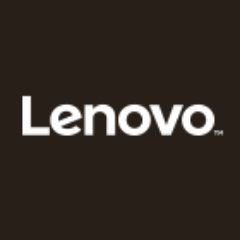 When I finally said goodbye to my corporate work, I thought I wouldn't need iron supplement because I can now sleep normal hours (8 hours) at night (such a luxury when I was still working! 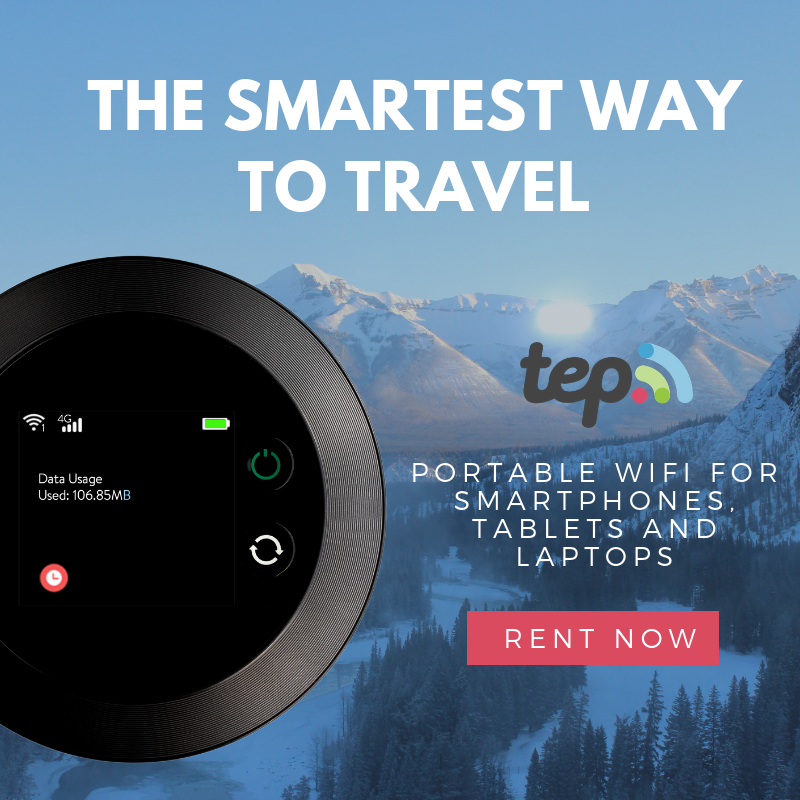 ), eat healthier food (gradually starting to embrace organic food - and even adapting Meatless Mondays :)), and embrace happier experiences without the stresses of deadlines and escalations. 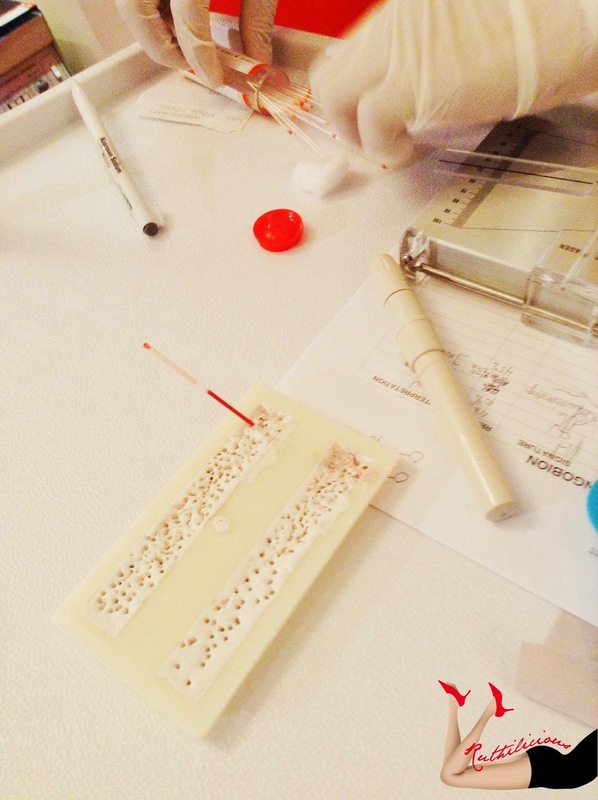 But, during the Sangobion® Go Love Life event last week, after a blood test, I found out that my hemoglobin level in my body is below the average. I always thought I am healthier now, but thank you to Sangobion®! 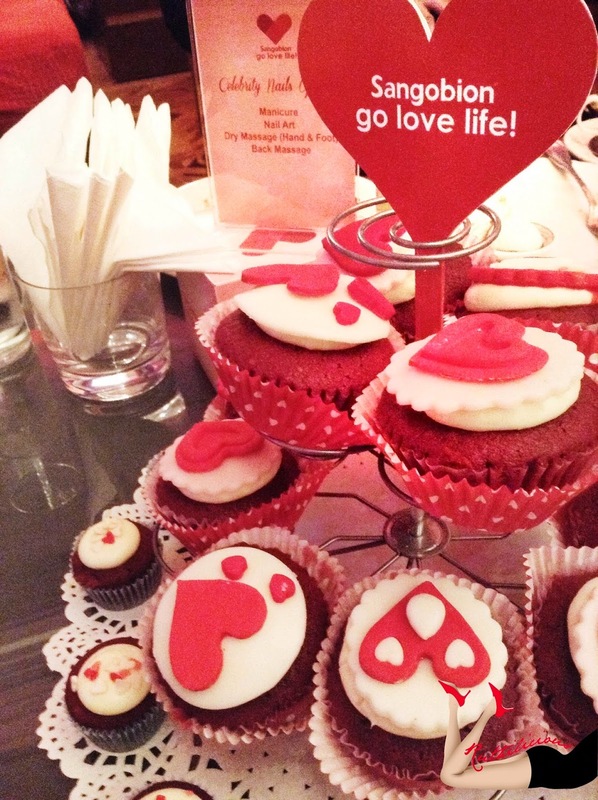 I am joining the campaign, and supporting the advocacy Go Love Life!- women as nurturers need to take care of their body to take care of others. 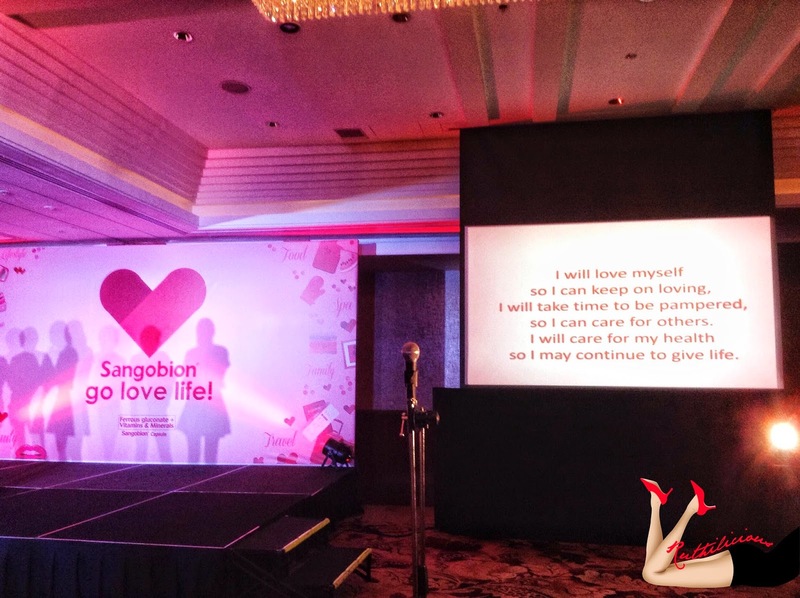 Click Read More to know more about Sangobion® Go Live Life campaign! Side story, it was funny when they asked us to use the #GoLoveLife hashtag, I thought it was all about finding one true love and "lovelife" :) Well, we can connect that to healthier woman. Men would love to have someone who is healthy, agree? 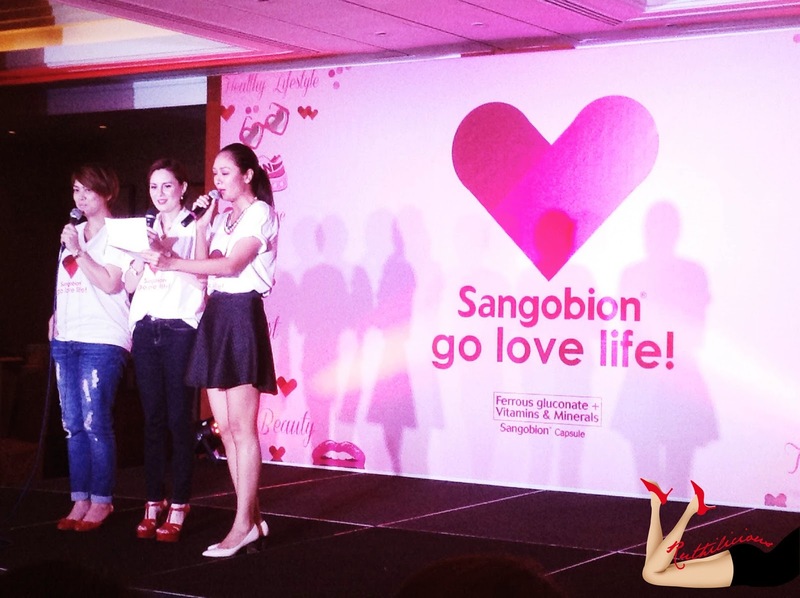 Sangobion® showed us the value of women and the things that they we do. The women in our lives play different roles - mother, wife, daughter, friend, cook, supporter, fan. Nurturer fits the best description for a woman. Most often, we forget about pampering ourselves and finding a "me time" to relax and enjoy life. My mom is a living example. 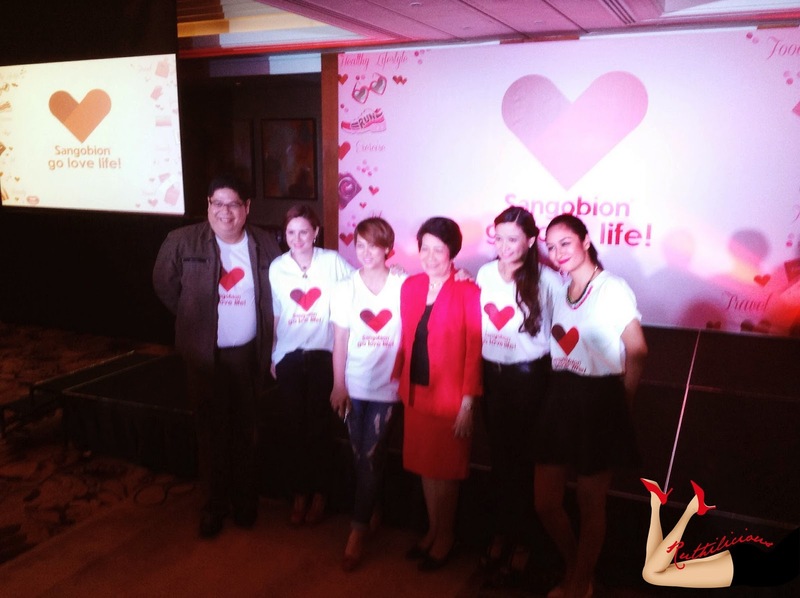 Sangobion® (Ferrous gluconate + vitamins and minerals) acknowledges women's power with the launch of Sangobion® Go Love Life campaign. It is a reminder for women to take care of ourselves in order for us to take care of others. to 3 kids! Yet, she still looks pretty and graceful. I adore her! True to the Sangobion® mission, the guests were treated to an afternoon pampering with free mani-pedi services and hair makeover. This is just the start of the many events prepared by Sangobion® for women. Sangobion® is partnering with select establishments to treat women to special pocket events including a shopping spree and makeover sessions. So now, I am declaring myself as an Iron Woman! I cannot be this weak when I only have a few roles to play as a woman (I am not even a wife and a mother!). Iron is a very important element in a woman’s health even men. About 20% of women, 50% of pregnant women, and 3% of men do not have enough iron in their body. Science classes taught us how important iron is for the body. Without iron, you feel tired, lethargic, or worn out and at times hard to concentrate. It may be a sign of Iron Deficiency Anemia. The solution, in many cases, is to consume more foods high in iron or take iron supplement. and brand manager Fidji Miranda. Sangobion® contains Ferrous gluconate, an organic iron, which is absorbed better by the body to help fight the signs of iron deficiency. Each capsule is chocolate-scented that leaves no iron after-taste. 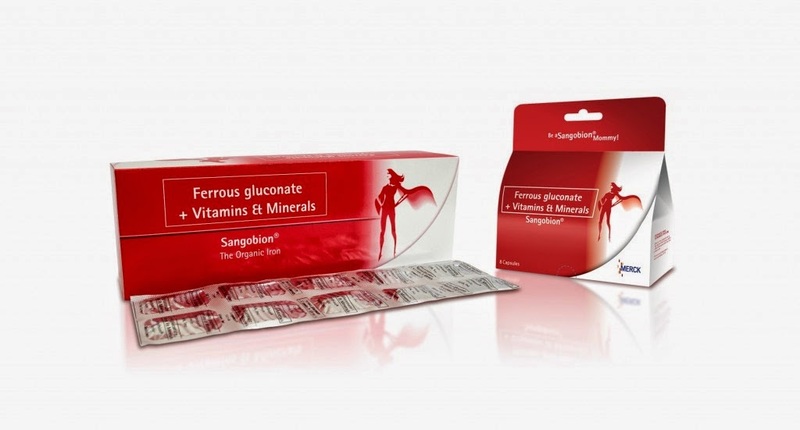 Sangobion® also contains essential vitamins and minerals such as Vitamin C, Folic acid, Vitamin B12, Copper, and Manganese to build healthy red blood cells and immune system. It also contains sorbitol which acts as anti-constipating agent that generally occurs in iron supplementation. 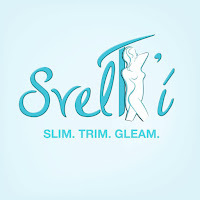 and is available at all leading drugstores nationwide. Sangobion® helps fight signs of iron deficiency like fatigue, paleness, dizziness, and lack of focus and concentration which women experience when they neglect themselves. Taking Sangobion® everyday can help you boost your iron, so that you can look and be at your best. 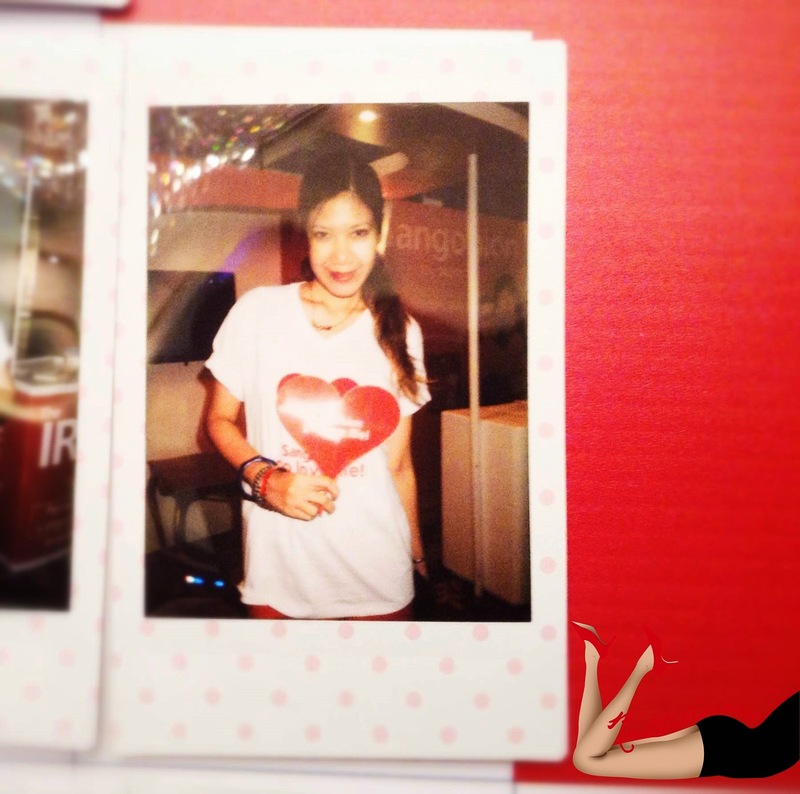 The Sangobion® Go Love Life believers! During the event, they asked us to take a pledge. I promised to take care of my body, so I can do more. The "more" things that I will do.. I don't know yet. Life is full of surprises so I need to be always ready and fit! Thank you Sangobion, Ms. Angie and Merk's for having me! For more information about Sangobion®, check out www.sangobion.ph.